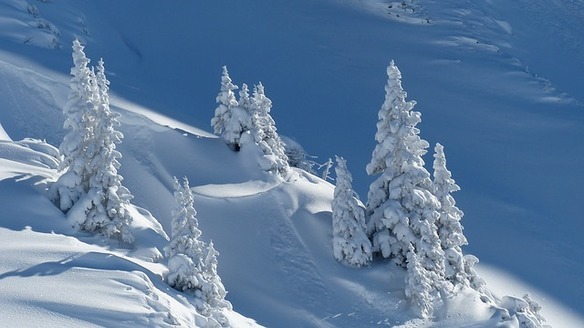 The perfect holiday for summit ski touring enthusiasts! Explore an exciting and unknown landscape equipped with mountain skis. Two days of ski touring to summits you had not heard about! Ski down mountain peaks from 900 - 1100 m above sea level surrounding the fjords of Foldfjorden and Leirfjorden and stay at Kobbelv Vertshus just north of Fauske. Day 1: Starting from Styrkesnes, travel by rigid inflatable boat (RiB) into Bjørnsvik, where the ski tour starts. Ski through a long valley to the summit of the mountain Bjørnsvikfjell. A wonderful descent, from a height of 916 m above sea level. Day 2: Ascending the spectacular Ørneskorken from the east is a fantastic skiing experience. You can ski to a height of 1100 altitude metres right from the road, setting off just a 10-minute drive from the guest house. The snow is protected and in good condition right up near the summit. In normal summers, much of the tour will still have adequate snow well into June. Price: NOK 2500 per person. This tour price includes accommodation at Kobbelv Vertshus with full pension: breakfast, packed lunch, thermos and three-course dinner. Suitable for 4-8 people. Based on own transport and guide. Welcome!